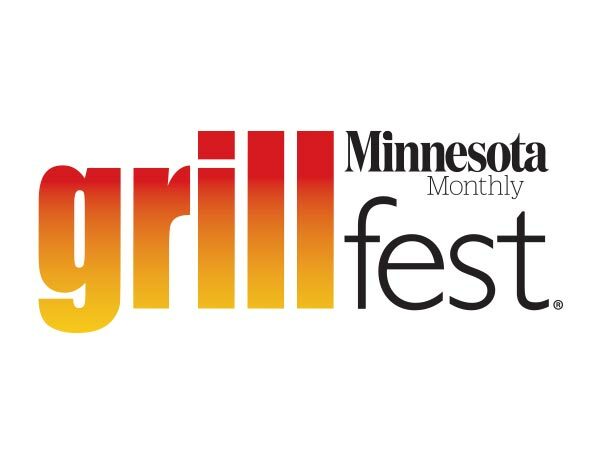 St. Paul’s favorite beer festival dedicated to craft beers! The 7th annual St. Paul Summer Beer Fest will take place Saturday, June 6th, 2015 from 2-6pm (VIP at 1pm) at the MN State Fairgrounds – International Bazaar in beautiful St. Paul. 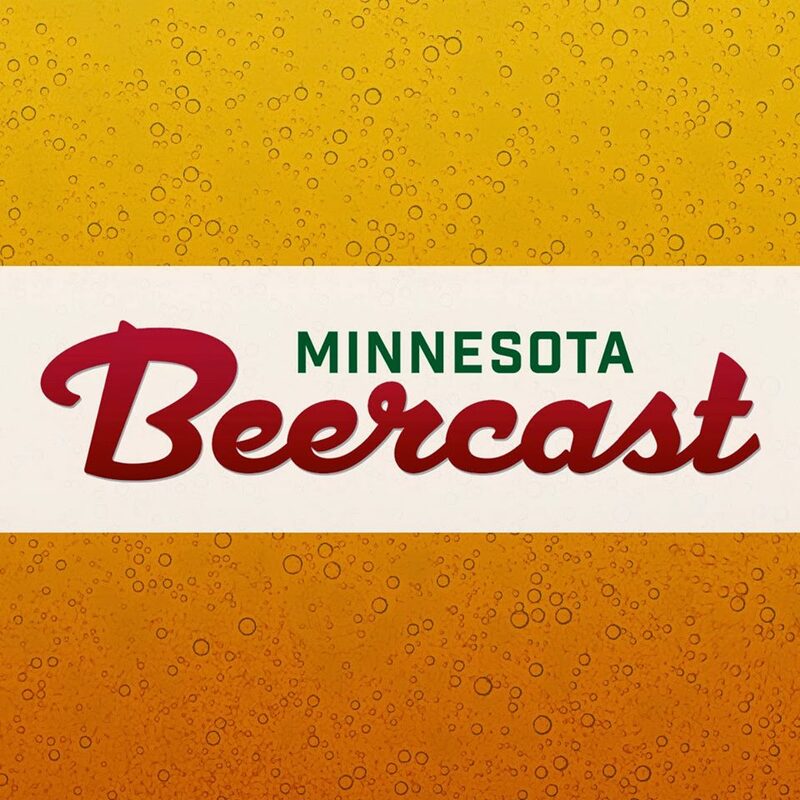 This outdoor craft beer festival will feature sampling from 100 breweries in a commemorative tasting glass, live music, tasty food, educational seminars, a silent auction benefiting the YMCA of St. Paul, and the fun atmosphere of MN State Fairgrounds. The International Bazaar is located in the southeast corner of the Minnesota State Fairgrounds near the intersection of Como Ave and Snelling Ave. From I-94 take the Snelling Avenue exit north for 1.5 miles and exit onto Como Ave. Go west (left) on Como Ave and take the first right on Underwood St.
VIP Admission ($70) permits an attendee access to the fest 1 hour before normal General Admission hours, access to the VIP Lounge, special VIP only beers, snacks supplied by Surdyk’s, commemorative tasting glass, unlimited beer samples from craft breweries, live music, and beer education opportunities. General Admission ($45) permits an attendee access to the fest, commemorative tasting glass, unlimited beer samples from craft breweries, live music, and beer education opportunities. VIP and designated driver options available, see more on our tickets page. The best way to get to enjoy the fest is safely. Be responsible and take advantage of some of some of the FREE ways to get to and from the beer fest. Get a free ride on Metro Transit, get your pass now! Metro Transit Local Bus Route 3 runs between downtown St. Paul and Minneapolis, exit at Como Ave and Winston St. Use their Trip Planner for preferred routes and schedules. Ride to the St. Paul Summer Beer Fest in style with Uber! Parking lots are located South of the International Bazaar adjacent to Como Avenue. Cars can be left overnight and will NOT be towed. Street parking is also free. Racks for bike parking will be located on Judson Avenue in front of the International Bazaar by the Agriculture and Horticulture building. We are happy to announce the Radisson Hotel Roseville is our official attendee hotel. Includes free shuttle service to and from the Fest. For a special hotel rate just for St Paul Summer Beer Fest attendees. click here to book now! Food will be available for purchase throughout the grounds from a range of food vendors. ATM’s on site. Come bid on wonderful items where all proceeds benefit the YMCA of St. Paul – Midway Family.